This fantastic lifestyle property will make your dreams come true. With more than enough room to move and grow, you/your family and pets will feel right at home. This modern 3 bedroom house is situated on 4925m² section (more or less) and has fantastic views, what more could you want? Take advantage of the solar power system running your electricity and with 'gas' water heating it just keeps things simple. 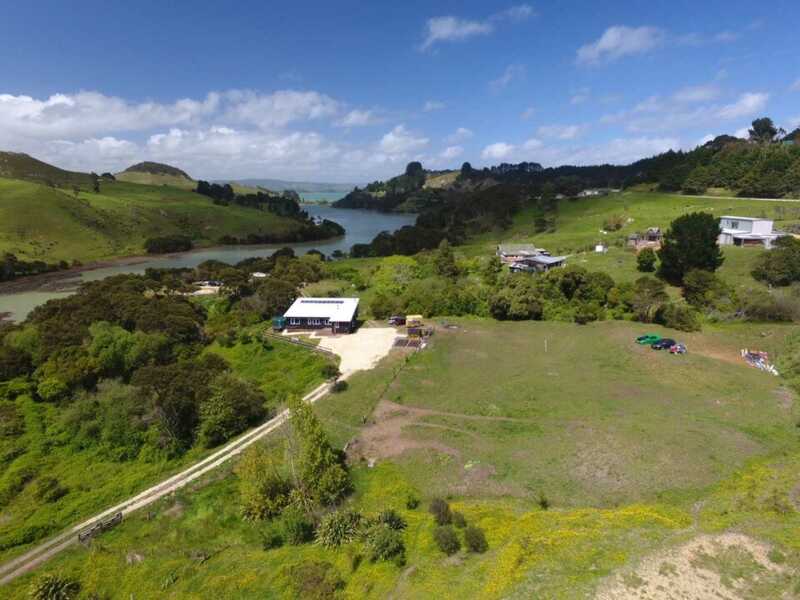 If it's relaxing out on the large covered deck, using the outdoor land for activities or even going fishing in the nearby harbour, this property is for you and will suit a number of people. Call Adam McGrath today (021 - 217 5703) for more information or your viewing, as this property will sell.